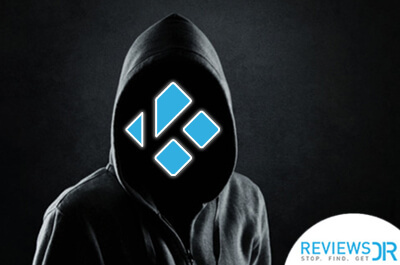 You must be aware of the disastrous news about the shutdown of Kodi addon Covenant. 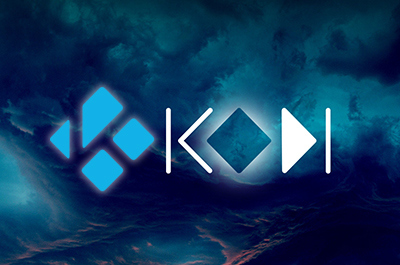 The Kodi community is still mourning the loss of Covenant. We are also profoundly shaken by the sudden closure of Covenant Addon. However, the show must go on, and that’s why we have started digging Covenant alternatives. The Covenant addon for Kodi was exceptional, and we are not sure if Covenant alternatives will be able to provide the same level of content and entertainment, but as they say, something is better than nothing. Before we move to the Covenant Kodi addon alternatives, let’s revisit Covenant and why it was so loved. Covenant was created to replace Exodus addon. It had same layout and functions as Exodus. Covenant was another masterpiece by the creators of Exodus and Genesis. 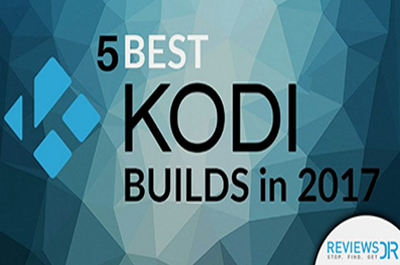 It was considered the best Kodi addon in the entertainment category. Mainly, Covenant addon was concerned with movies and TV shows. 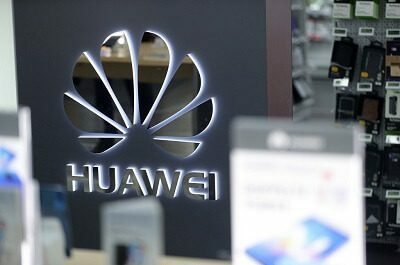 It used to bring the latest and best movies and TV shows for free streaming. Unfortunately, it met the same faith as its predecessors Exodus and Genesis. Now, Covenant is no more, and it is time to move on and find Covenant alternatives. Kodi Add-on Alert: The inventory of Add-ons is huge, however not all of them are working as of today just like Covenant Kodi Addon. 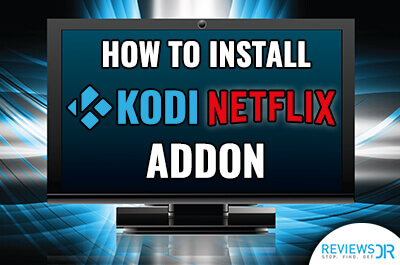 Check the best working Kodi Add-ons and install today. Why You Need Covenant Kodi Addon Alternatives? The main purpose of Kodi is to accumulate different streaming sources in one place and let you get your entertainment fix. Covenant was the free Kodi addon that had the maximum number of TV shows and movies. So in a way, Covenant Addon was fulfilling the sole purpose of Kodi singlehandedly. Now, it is gone and Kodi is still there. Many other Kodi addons can serve as Covenant alternatives. Of course, there will be some difference in content libraries but you will be able to catch up your favorite shows and movies. Now, we must focus on Covenant Kodi addon alternatives that can do the job. We cannot stress enough that Covenant was the best Kodi addon for TV shows and movies. It is hard to find the exact copy of Covenant so don’t expect that. Covenant shutdown – accept the fact! 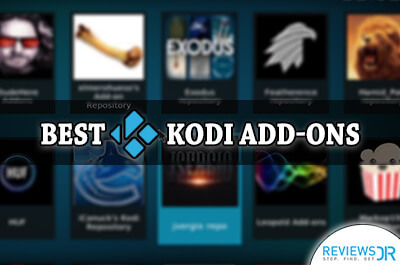 However, our team of Kodi experts has come up with the closest names possible. These Covenant alternatives are sufficient enough to bring you the kind of entertainment you want. Crackle is a free Kodi addon but it supports ads. The primary task of Crackle is to stream TV shows and movies. Its content library is lacking in many ways. However, it is still one of the better Covenant alternatives. We didn’t like one thing about Crackle i.e. picture quality. 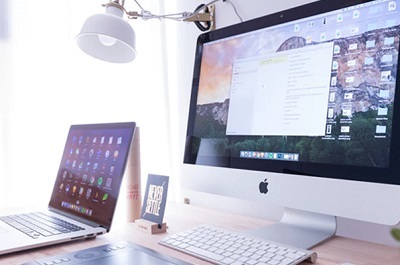 It can definitely work on bringing the better quality picture to its users. However, we are impressed with Crackle’s small but active content library. One more thing, Crackle is geo-restricted and doesn’t work in some countries. Check our Crackle streaming guide and watch unlimited hours of content from anywhere. 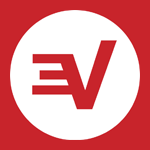 USTVNow mainly focuses on the TV channels from the US. The Kodi addon targets military servants, patriots, and people traveling internationally. USTVNow is a paid service but it has a limited free plan. You can watch a maximum of 200 TV channels with USTVNow. 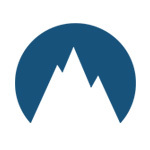 The free version of USTVNow has TV channels like ABC, CBS, CW, FOX, NBC, PBS, and My9. It is interesting to note that USTVNow cannot be watched within the US territory. It is only available outside the US. Popcornflix has plenty of movies and TV shows to keep you busy all the time. We loved Popcornflix because of its incredible features like decent mobile apps, colossal content library, and excellent video quality. Mind you, it is a free Kodi addon. We will still want more video player option from Popcornflix. It is not Covenant but Popcornflix gives you an above average binge-watching experience for sure. It is worth a try at least. Check our Popcornflix streaming guide to learn how to get the most of the inventory. Crunchyroll is the center of the universe for anime lovers. This Covenant alternative has the most extensive collection of anime. Definitely, Crunchyroll is a niche Kodi addon and not everyone will enjoy it. However, anime lovers can find thousands of anime titles and hours of anime streaming content. If you are into anime, Crunchyroll is more than enough for you. We didn’t like the confusing layout of Crunchyroll Kodi addon as it takes time to get a hang of it. Plex has a complex story behind it. At one point, it was the Kodi direct competitor. 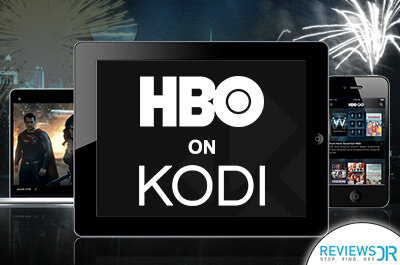 Now, it is a free Kodi addon. It was subscription based service but now Plex is available for free on Kodi. Now you can enjoy the two giant names in the streaming services – Kodi and Plex – at the same time. Plex is undoubtedly our favorite on the list, and it is the closest Covenant addon alternative. Step 1: Go to Crackle website and sign up for free. Step 3: Click on “Package Installer Icon” present on the top left corner. Step 6: After a while, the “Crackle Addon Enabled” notification will show. Step 7: Comeback to the home screen, click “Addons” from the left column. Step 9: All the installed video addons will appear and you can see “Crackle” among them. Step 2: Select “Video Addons” and then “Package Installer Icon” on top left corner of the screen. Step 5: After a while, the “USTVNow Addon Enabled” notification will show. Step 6: Comeback to the home screen, click “Addons” from the left column. Step 8: All the installed video addons will appear and you can see “USTVNow” among them. Step 5: After a while, the “Popcornflix Addon Enabled” notification will show. Step 8: All the installed video addons will appear, and you can see “Popcornflix” among them. Step 2: Select “Video Addons” and then Package Installer icon on the top left corner of the screen. Step 5: After a while, the “Crunchyroll Addon Enabled” notification will show. Step 8: All the installed video addons will appear, and you can see “Crunchyroll” among them. Step 5: After a while, the “Plex Addon Enabled” notification will show. Step 8: All the installed video addons will appear, and you can see “Plex” among them. You must have noticed that many Covenant alternatives are geo-restricted. Crackle is not available in many countries. USTVNow won’t work inside the US. Plex, Crunchyroll, and Popcornflix also have similar issues. The relationship between Kodi add-ons and Kodi VPN is crucial. 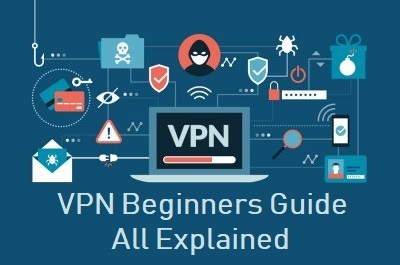 Kodi VPN not only lets you watch any content without the constraints of geo-restriction but it also allows you to use Kodi anonymously. Just a while ago, we were mourning the untimely death of Covenant. 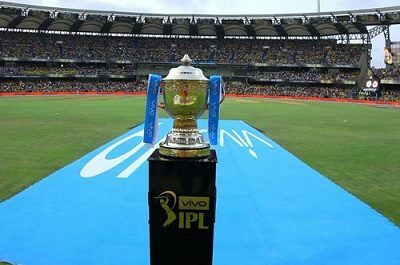 Thank God, we have reached a place of hope in the end. 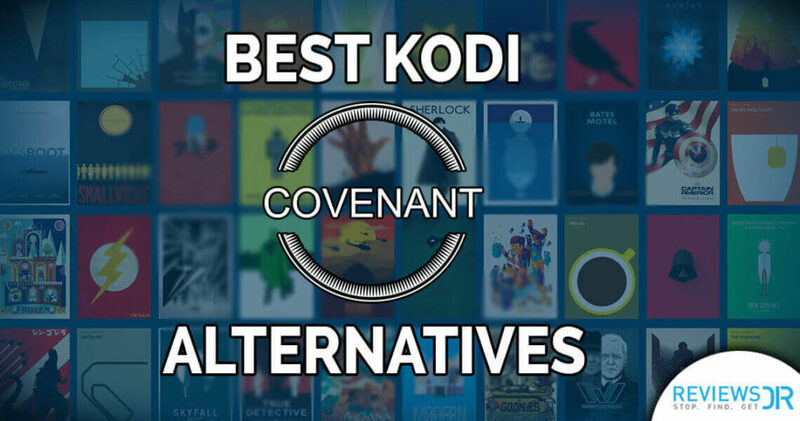 Covenant alternatives might be able to fill the deep void left by the best entertainment Kodi addon i.e. Covenant. It wasn’t an easy task to find out the Covenant alternatives as the Kodi addon has set the bar so high. However, we managed to shortlist a few that can fill its shoes. We will like to remind you again that no Covenant alternative can match its level of excellence. The Covenant Kodi addon alternatives are the second best options and your best shot at getting the same entertainment for free. Did we miss your preferred Covenant addon alternatives? 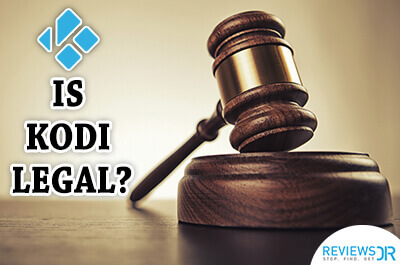 Please do tell us in the comments section below.